As a result of technology enhancements and increasing political and economic uncertainty, this report outlines the urgent need for insurance buyers to go beyond traditional brokerage services, including assessment, transfer, placement and claims. The global broker argues risk engineering should be present at all stages of the purchasing process, with data and analytics being used to inform conversations with companies to help them look beyond current risks, allowing businesses to take a more strategic approach to insurance. 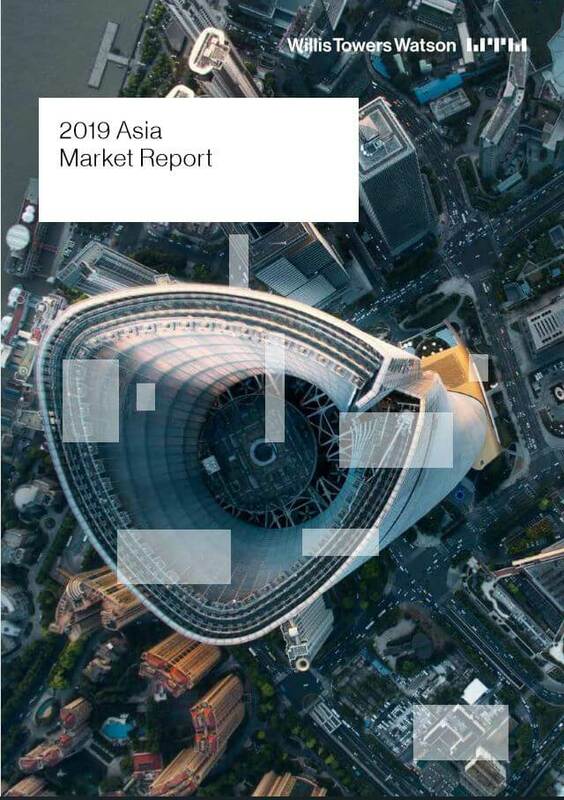 The Asia Market Report was compiled from Willis Towers Watson data across its corporate risk and broking business in the Asian region. Produced annually, it highlights the key trends that are shaping the insurance marketplace across industry lines of business and looks ahead to how the market will develop in 2019. This includes examining the following markets: P&C, marine, construction, terrorism, natural resources, aviation, financial lines and captives; in addition to several market reviews. Life and health premium growth is expected to outpace GDP gains in eight Asian markets. Insights into the impact of an active global natural catastrophe year on economic and insured losses. 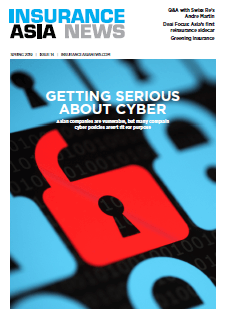 Exploring the cyber security of an interconnected world full of billions of digital devices.